It’s Wednesday! And while it is “hump day” it is also “Where in the World Wednesday?” in the world of WWLA! Can you tell us where in the world (in Austin) this tree is? Yes, it’s a tree, but it’s not just any tree. 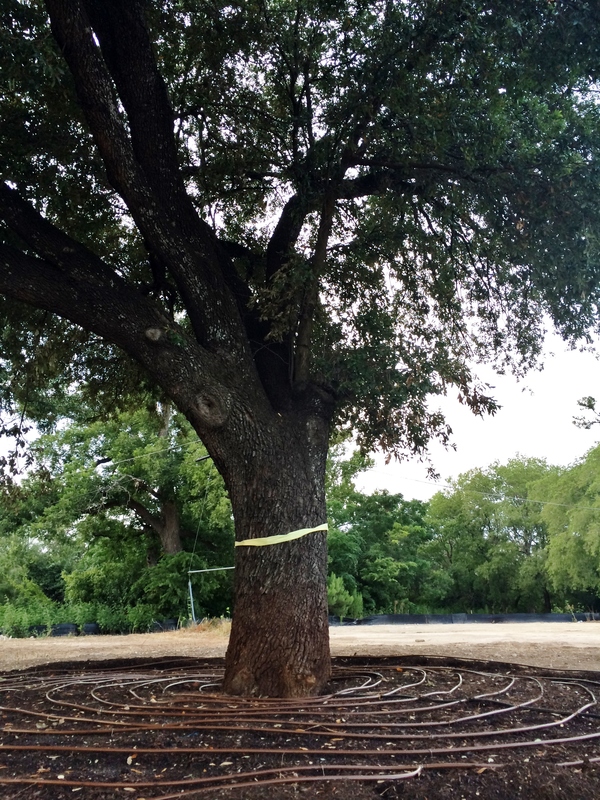 It’s a very special tree and it’s somewhere in Austin. Tell us where and earn an *entry to our monthly drawing! *Each month, we will compile all of the correct answers for each of the photos and draw a winner. One grand prize winner will win a gift card to a local eatery or business, everyone else will win bragging rights! Guess correctly and you’ll get a chance to win a gift card. Comment below with your answers, email us at whyweloveaustin@gmail.com OR comment on the Facebook post here. We will draw a winner on August 13th (lucky number 13!). Get to guessing, y’all- good luck!